ARTAN is proving to be a captivating artist. His unique sound combines singing and lyricism via unique melodies and clever rap verses. Having recently debuted ‘Opposite Interests’ on SBTV, the first taste of his ‘Breaking Stereotypes’ E.P, he now releases ‘My Brudda’ exclusively on GRM alongside the official release of the E.P. The record is a soulful ditty with a hip-hop twang bouncing along beneath ARTAN’s jazzy vocals. The depth to his voice makes an intriguing listen as his lyrics show off a rugged charm and swagger to his manner. 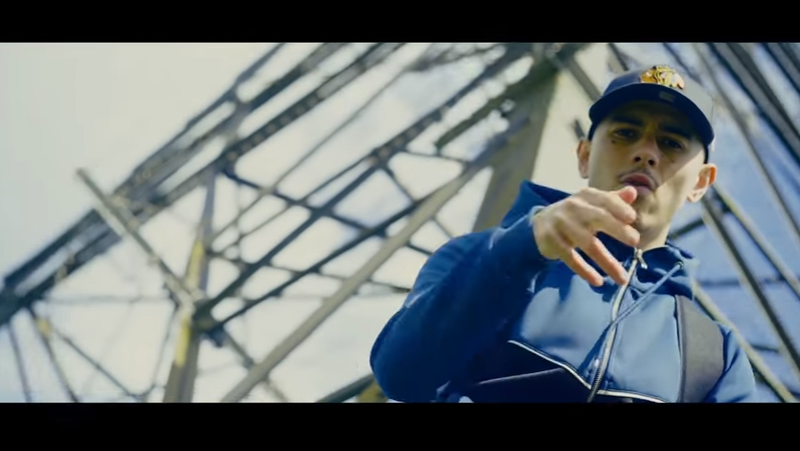 Having turned the heads of rap fans and tastemakers with the release of his Bl@ckbox freestyle in 2016, platforms have been hot on his heels to release new content and judging by the YouTube comments that are already pouring in for ‘My Brudda’, it is clear to see why ARTAN is commanding an array of support from major online platforms such as Link Up TV, GRM Daily and SBTV. ‘Breaking Stereotypes’ is out now on Spotify and Apple Music; catch the fresh new video for ‘My Brudda’ below.